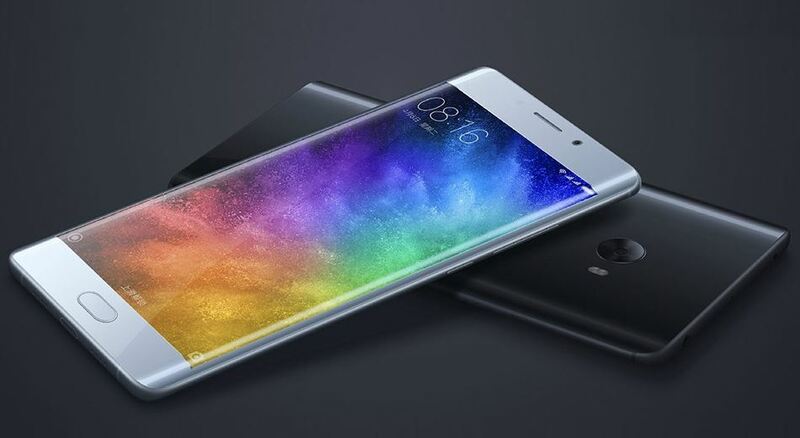 Xiaomi has launched Mi Note 2 alongside Mi Mix last year, but the device has not been readily available owing to the production factor. Mi Note 2 has been released with a curved OLED display and due to which it sported a unique look when compared with other Xiaomi Smartphones. OLED panel is the flexible type and LG was the supplier of the panels. Due to the flexible nature of the panel, the production output has been on the lower side. 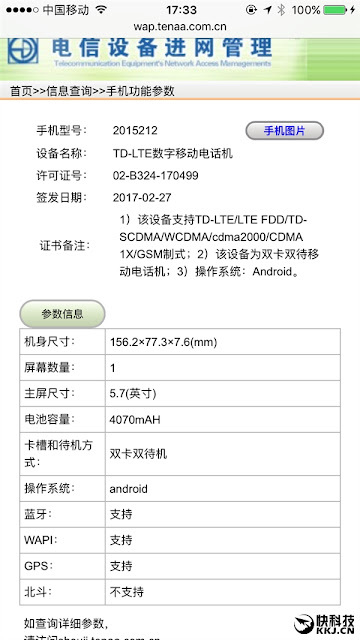 However, another version of the Mi Note 2 with model number 2015212 has been spotted on TENAA website. Apart from the specifications the model number of the newer Mi Note 2 follows closely to the earlier released Mi Note 2 versions. Mi Note 2 first appeared in two RAM variants 4GB and 6GB. THE 4GB variant carried the model number 2015211 and the 6GB variant has the model number 2015213. 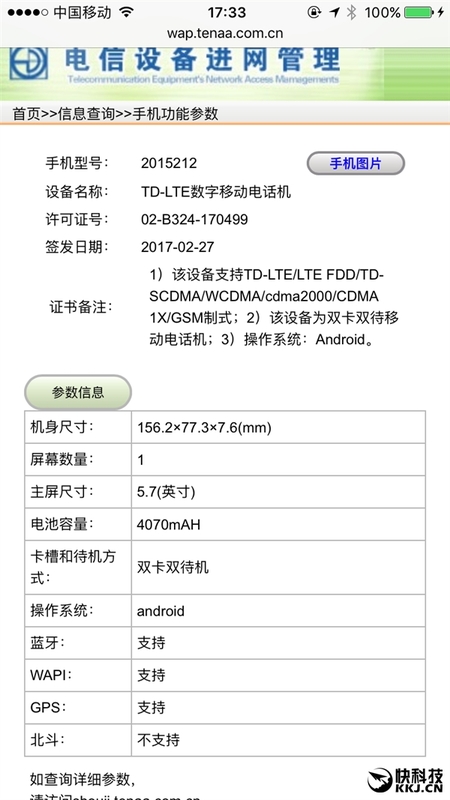 The newer Mi Note 2 is listed as sporting a 5.7-inch display. The dimensions of the device are 156.2 x 77.2 x 7.6mm. Apart from the above features Mi Note 2 will come with a battery capacity of 4070 mAh. However, there was no image accompanying the listing of the Smartphone. It is speculated Xiaomi might lower RAM size and may likely replace OLED flexible display to increase the production output.